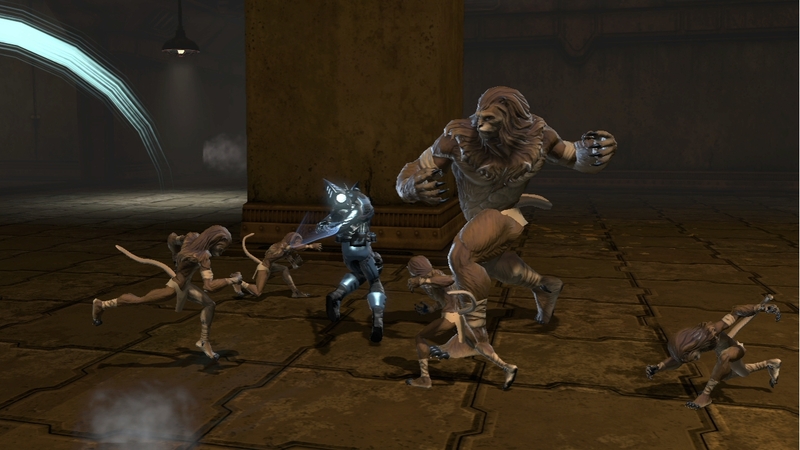 SOE won't let its newest MMO lay fallow as it announced new content being delivered to DCUO in the coming weeks. 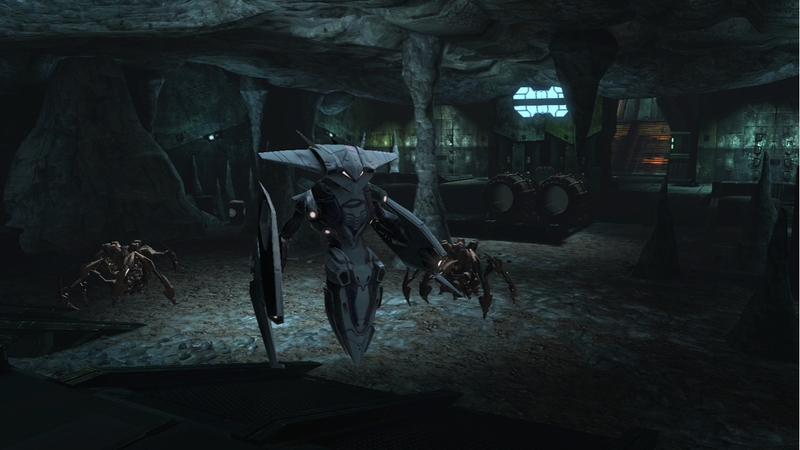 Update: SOE released some screenshots of the interior of the Bat Cave and Catwoman battling some very furry-like enemies in the Gotham Museum. 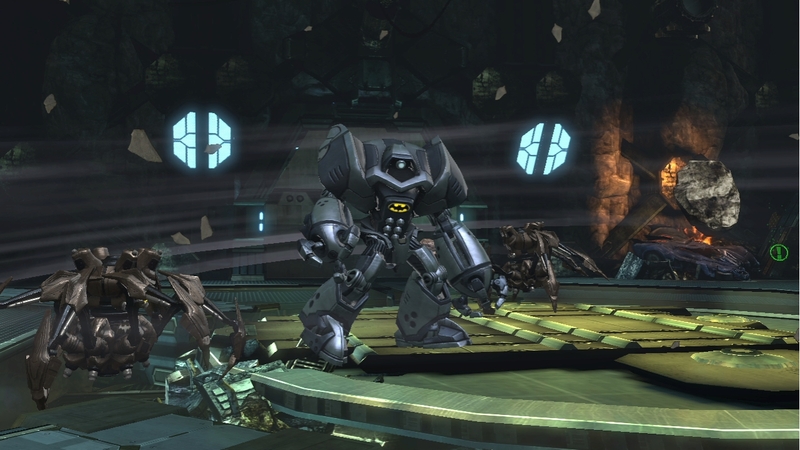 The details on the update are still sparse but guessing from the images of the Bat Cave provided it seems like Batman's robots may have gone rogue and the players have to put them down in the raid instance. Original post: The kiss of death for any MMO is to let too much time pass before players run out of things to do. 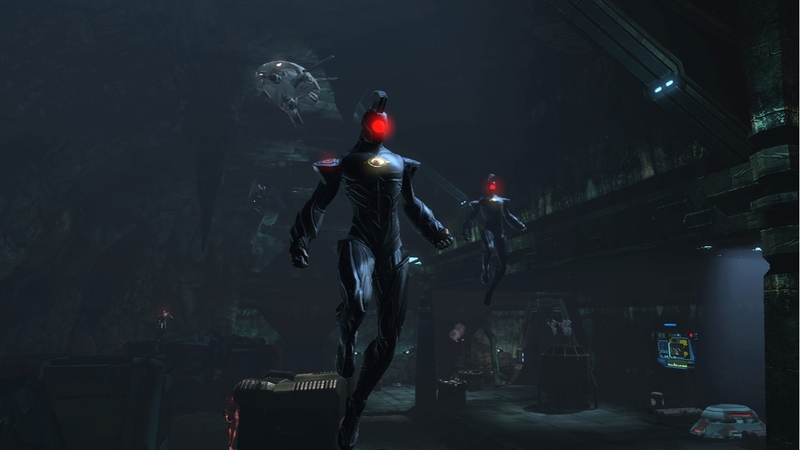 With a smaller level cap than many games, DC Universe is especially at risk for players to take flight after the first month of subscription time has expired. 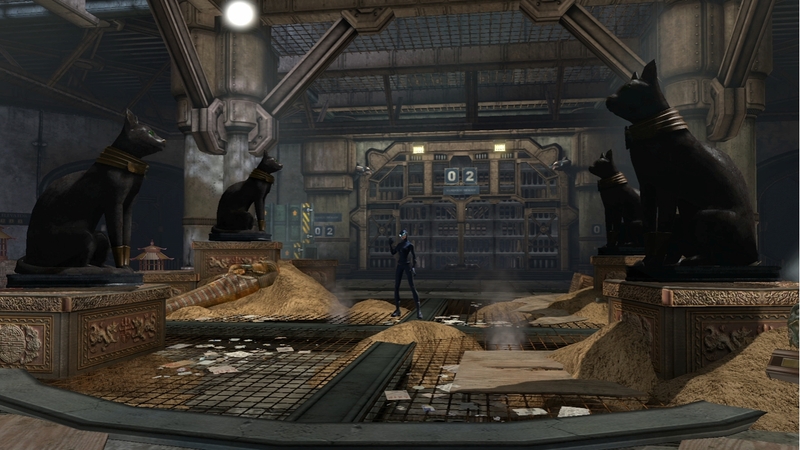 To punch the lights out of such cowards fleeing from Metropolis, Sony announced today that new missions involving Catwoman stealing artifacts from the Gotham Musuem will be introduced soon, as well as the chance to play as her in Legends PvP instances. Also, Valentine's Day themed content will be added with the goddess Aphrodite up to no good in Metropolis. 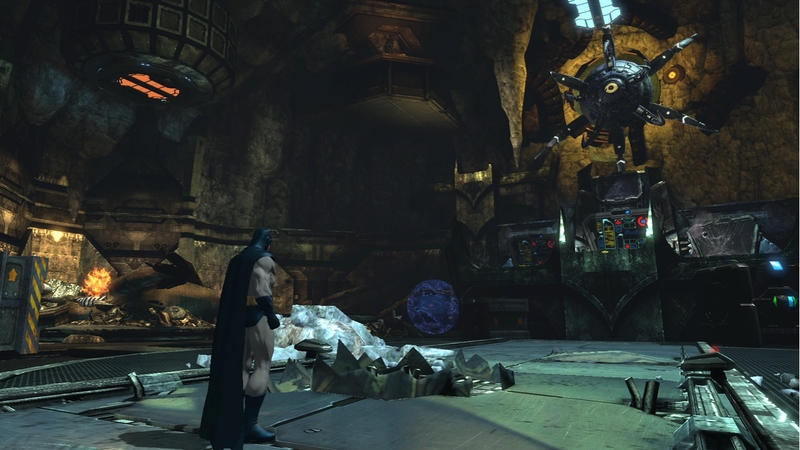 Players at the level cap will get a raid in the Bat Cave, but the details of when the update will go live are not clear. 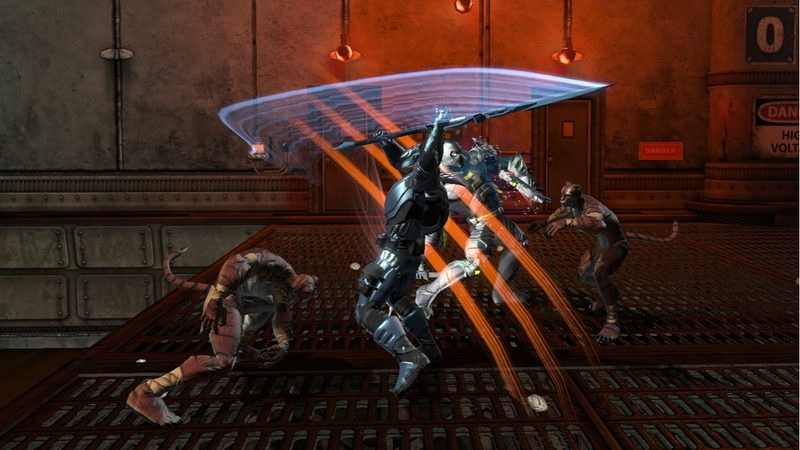 Game Director Chris Cao said that he is happy with how the game is progressing as it tries to cater to the PS3 crowd. 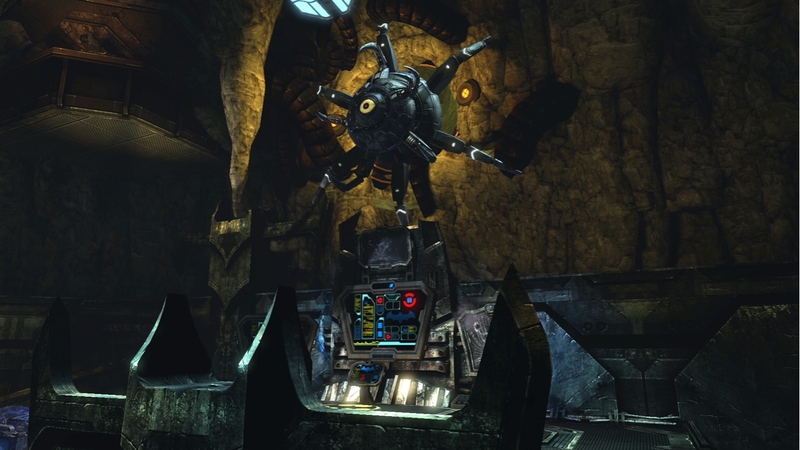 "On a console, playtime is typically shorter, but people come back and play more often. So the game's designed to be a lot of fun even in short bursts," he said. "The PS3 is competing with cable, with DVR, with Netflix, and you can't hog the TV for 10 hours a day." Cao is also aware that many console owners haven't played an MMO before so he is trying to keep them sucked in with more "casual" content. 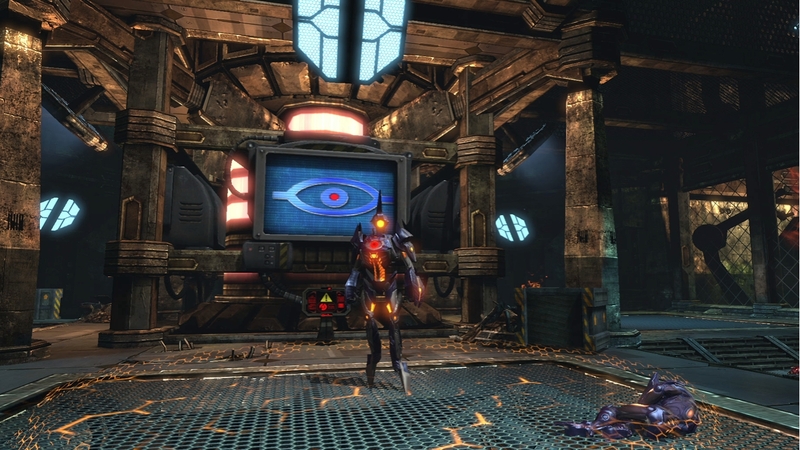 The goal for Cao was to create "an awesome superhero game you can play for months" that's "as fun as possible." 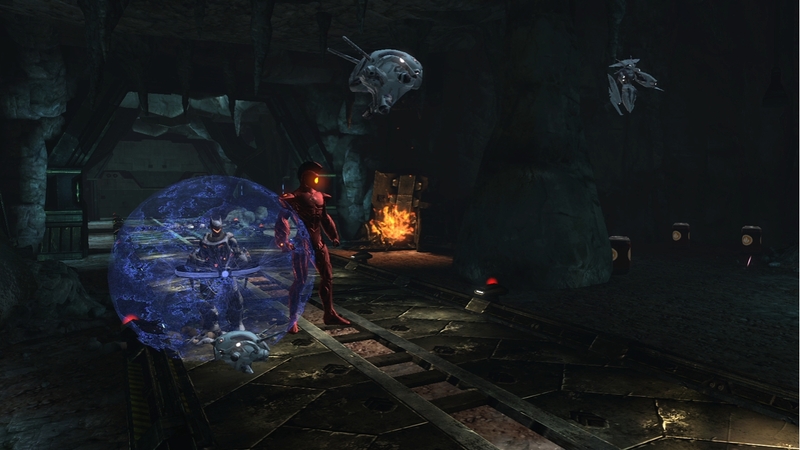 Check out my review of DC Universe Online to see if he succeeded.